Duke is a full-time, enthusiastic evangelist with a passion to convey the timeless principles and truths of the Word of God in an upfront, expository manner that students and adults are able to relate to, understand, and live out. “I want students and adults to fall deeply in love with God and His Word so that they will live outside the comfort of their homes, friends, and church. I want them to take the Gospel of Christ to all peoples.” Duke, his wife Ashley, and their three children live in Orlando, FL. Duke graduated from the University of Mobile with a Bachelor of Science degree in Christian Studies and is pursuing his Masters in Christian Education at New Orleans Baptist Theological Seminary. 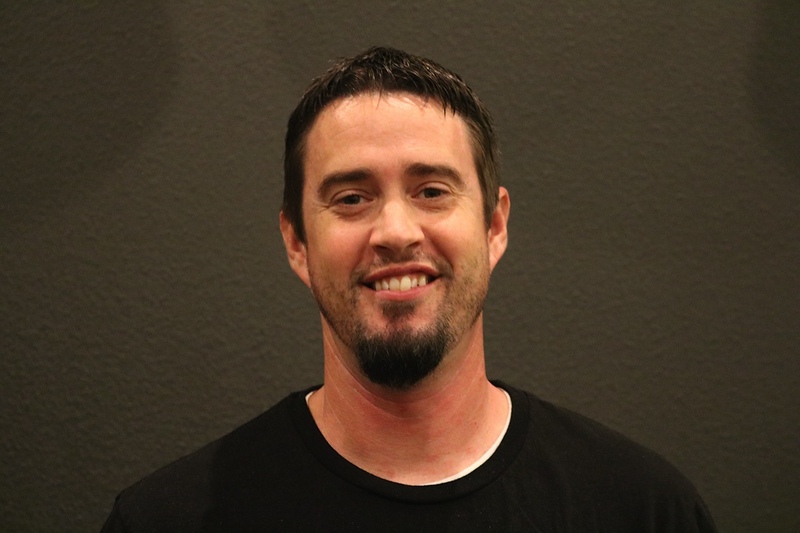 Duke has served in student ministry for over 15 years as a Camp Pastor for Fuge Camps, Student Pastor, Volunteer Middle School Pastor, Camp and Development Director, Chaplain for inner-city schools, and an evangelist. Through God, Duke has been able to speak to adults and students throughout the southeastern part of America through retreats, conferences, Disciple Nows, revivals, and camps.